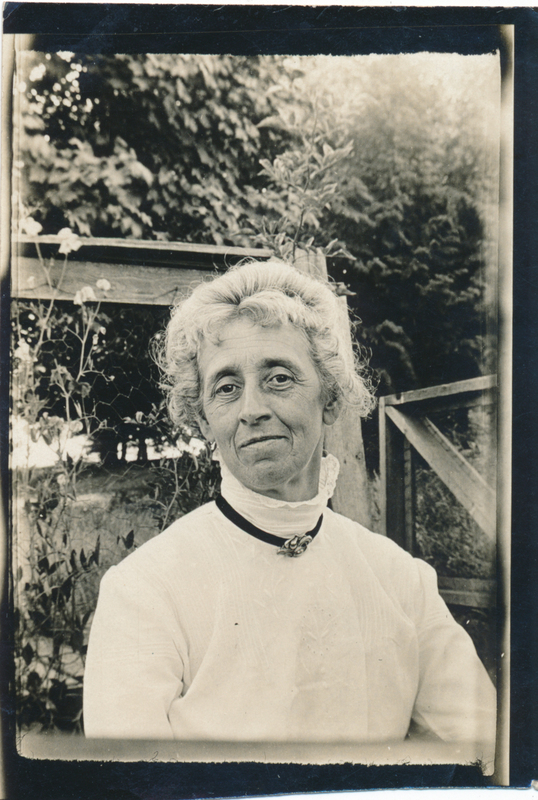 Mary Lucretia Carman Wilmot Springbrook Farm; Lulu Magone Cole took picture when? Description Photograph of Mary Lucretia Carman Wilmot. Taken at Springbrook Farm on the Carman DLC. Photo courtesy of Gary Glenn. Transcription Mary Lucretia Carman Wilmot Springbrook Farm; Lulu Magone Cole took picture when?